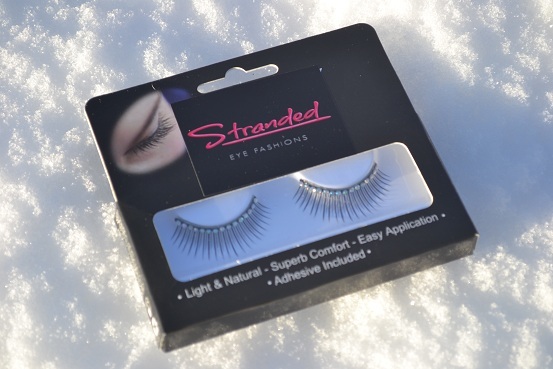 Hayya Lovely's Today i'm going to be reviewing the stranded eye fashion eye lashes. these were sent to me for reviewing purpose, I'm going to give you my honest opinion and i'm not sponsored by the company. 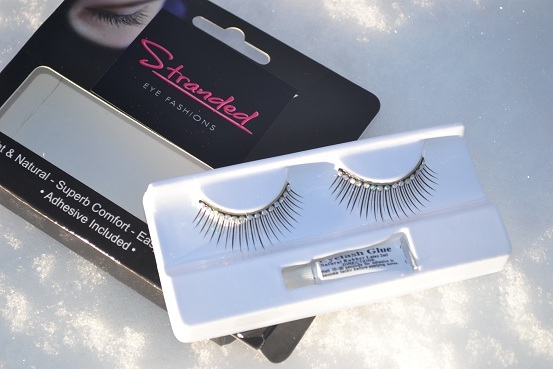 The eye lashes look really nice and are packaged nicely. The problem I found with the lashes though are the gems. 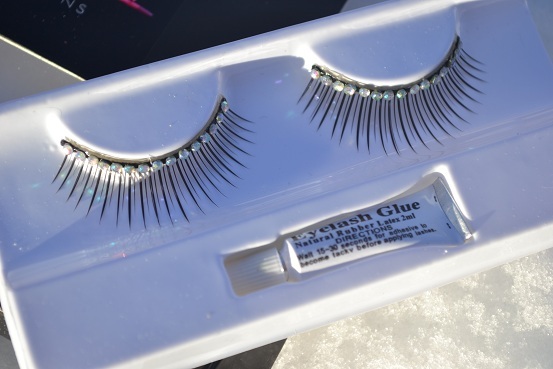 (this is my fault kind of as I didn't relies they were gem-ed) The gems make the eyelash line thing really thick, so this means the eyelashes dont sit properly, and are harder to apply as they dont stick easily. 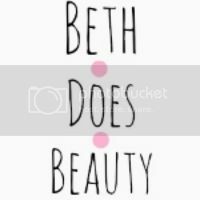 Now I like the lashes there good quality and if I had picked a different pair I think this review would be compleatly different. But because of the pair I did pick i'm going to have to give these eye lashes a 2.5 out of 5 and thats because the lashes are good quality and without the gems would look amazing If i had picked a pair without gems I would probably say these lashes were about 4 out of 5.
yehh these ones are auful to stick down as thr diamontes.